Going to college is always an important moment in the life of a youngster and in 2018 having the right technology behind the change is more important than ever. 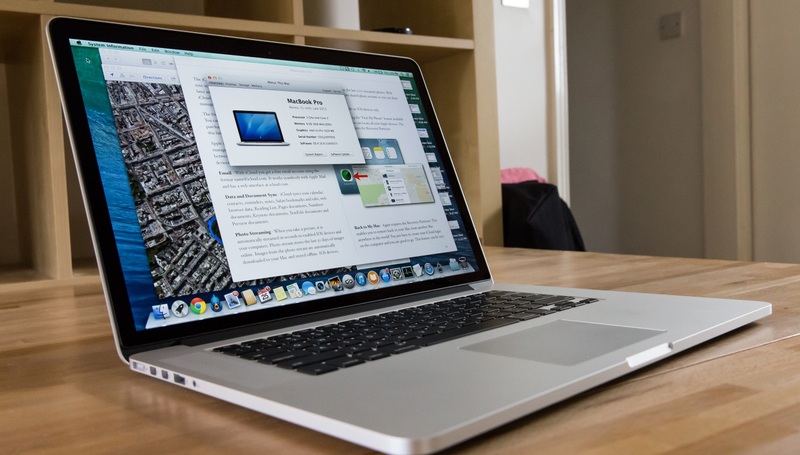 College students now need laptops but they are normally limited by the budget. Always think about personal needs when you make your final choice. For instance, if you have to run resource heavy programs like Adobe Photoshop, a minimum of 8 GB of RAM and a processor over Intel i5 is normally recommended. Then, you also have to think about various other factors like portability and design. The more you think about it, the more the choices become difficult to make. Since you surely do not want to waste too much time, we already looked at the laptops that are the best for college students and can highly recommend the following. 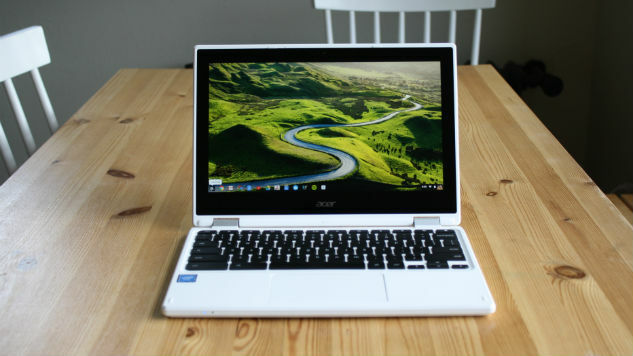 The reason why Acer Aspire E 15 is seen as the best overall for the college student is the combination of performance and value. The price tag is around half of some of the ultrabooks on the market but the specs are highly impressive. Freshmen will be able to use this laptop for the next four years. You get access to the needed Intel i5 CPU, 256 GB SSD and 8 GB RAM, all perfectly topped up by Nvidia 940 MX. The only problem is that the laptop is a little heavy at a little over 5 pounds but you do get 15.6 inch true HD and a battery that can last up to 12 hours. This is the cheapest of the laptops that have Full HD, all on a 15.6 inch screen. The CPU is i3 and you receive 4 GB of RAM, together with all the compatibility features you would want from USB ports to 802.11ac WiFi. You will also appreciate the simple and stylish design of the laptop, one that is complemented by an ergonomic keyboard you can use for hours. The college student usually needs a good laptop that can handle school work and be suitable for movie binging. 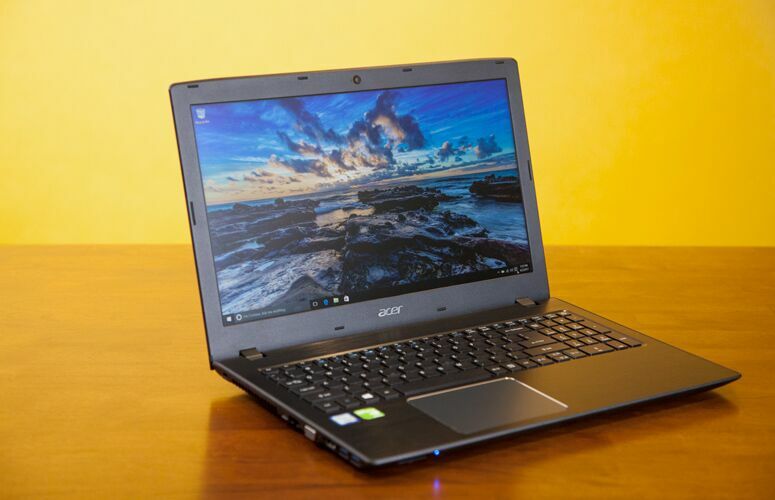 This one is great for both, with a Celeron N3150 Quad-Core CPU, 4 GB of RAM and included internal storage of 32 GB. After school work is done you just have to flip the screen and move to tablet mode. You can use the device for around 10 hours with the included battery and you receive free 100 GB of extra cloud storage through Google Drive for the next 2 years. 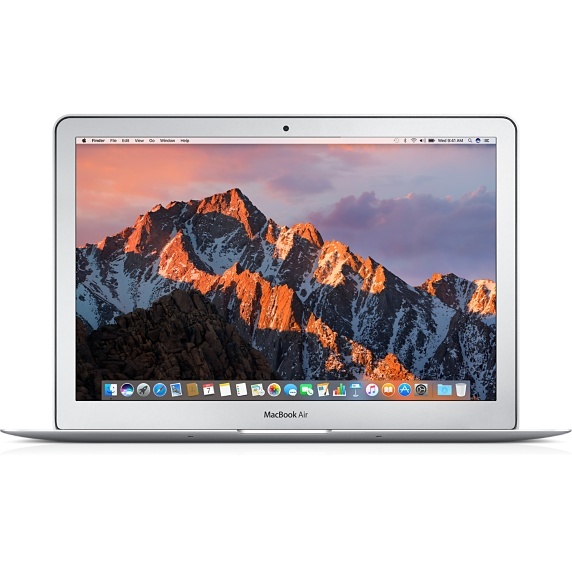 If portability is the most important thing for you in college, the Apple MacBook Air is definitely the very best one you want to consider, with a weight of under 3 pounds and a thinness of .68. Even if the frame is small, you get access to Intel Core i5, 8 GB of RAM and a LED-backlit 13.3 inch display that can go up to 1440 x 900. Battery life is impressive at around 12 hours so it is highly preferred for many college students that live a really active life. This laptop can only be described as being really rugged. The keyboard is spill-resistant, there is a bumper that protects from accidental scratches and bumps and fall impact is reduced by nano-molding technology. 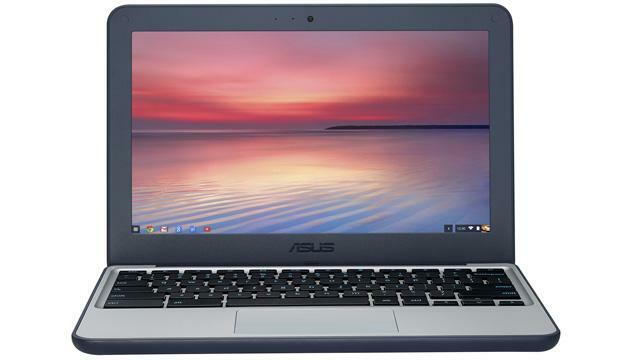 Basically, the Asus Chromebook C202SA can resist a fall from 3.9 feet. 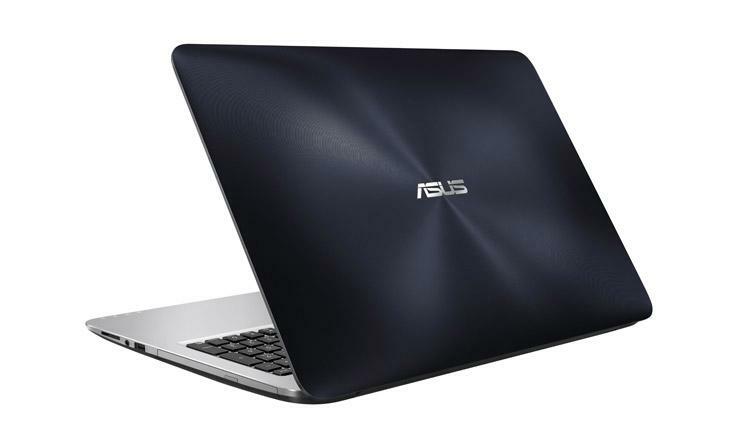 The CPU of choice is Celeron N3060 and you receive 16GB of internal flash storage. Although this may not be enough for some college students, when it comes to durability, you will not find a better fit. It is very hard to find a designer that does not use or prefer a MAC. 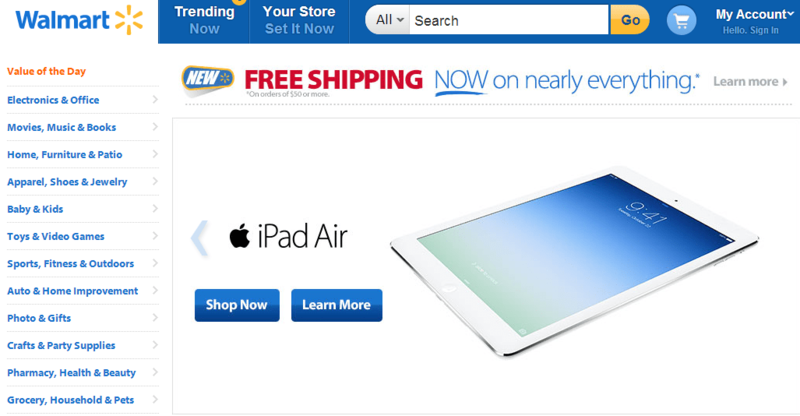 This is due to the great screen and huge technology included. This laptop has a resolution of 2880 X 1800, Retina display, the Radeon Pro GPU, 4 GB of GDDR5 and everything else you may need for creative technical support. You will also love the addition of Touch Bar and many other little extras that create the perfect package. Some college students are really interested in what they do after work is done. Gaming marathons in the dorm room can be legendary and you may want a laptop that can help you to truly complete. This one has the i7 CPU you want, 16 GB of DDR3L and the Nvidia GeForce GTX. All is topped up by a perfect 15.6 inch display you can use for both gaming and school work with no problems.